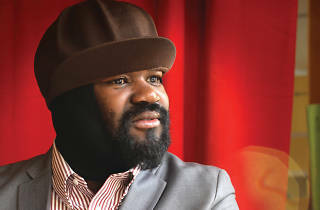 US soul-jazz singer Porter has had critics, fans and musicians raving thanks to his stunning Grammy-nominated debut ‘Water’, and he’s the real deal live too. He returns to London following the release of his third album, ‘Liquid Spirit’, combining the deep soulfulness of John Lucien, the hipness of Kurt Elling and the streetwise lyrical style of Gil Scott-Heron in his prime and bringing an earthy emotional power to all that he sings. 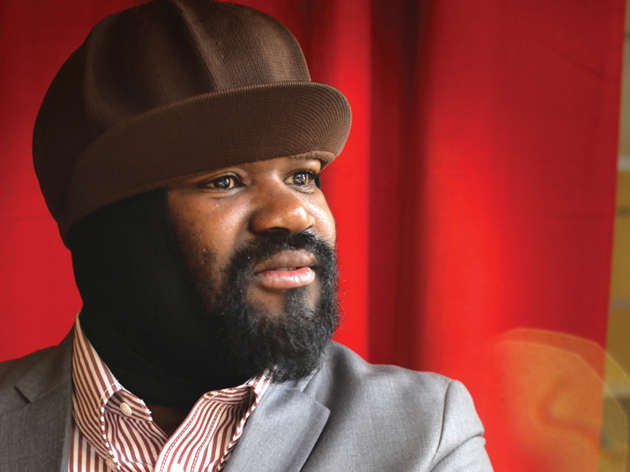 Read our Gregory Porter interview. he's sick, got the extra smooth so good voice.